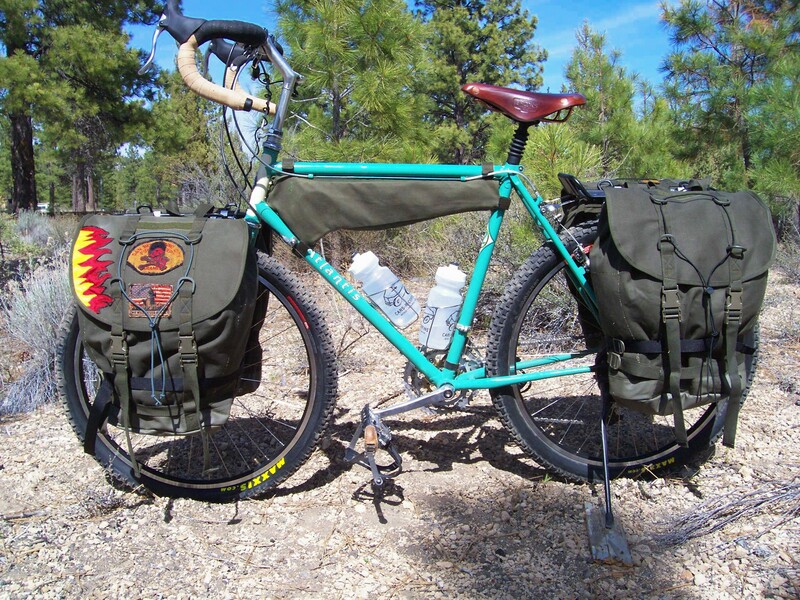 (by the Putrid Peddler–not an affiliate with Velo Apocalypse, but a great job on some homemade panniers. Also mentioned in our Homemade Bicycle Panniers article on the articles page. Click the link below to access a pdf file of instructions.